A documentary that explores the world of U.S. television showrunners and the creative forces aligned around them. 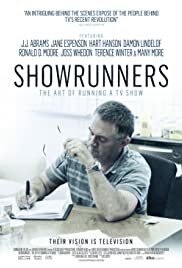 Des Doyle and Ryan Patrick McGuffey Learn the Ropes with "Showrunners"
‘The Showrunners’ Review: Engaging Look Behind-The-Scenes With J.J. Abrams, Bill Prady and Co.
Nicely edited with solid content. The film did great in regards to exposing what life is like being a Showrunner. I was glad to hear from Showrunners across all genres, and even from some who ran shows that I watch routinely. It is definitely very inspiring and intriguing to watch how much effort goes into the weekly episodes we take for granted. Though the cast is predominately white male (this reflects the business itself), it would be interesting to see more diverse Showrunners in television. As well, I would have liked to hear more about the writing process and how they come up with ideas for new episodes. The film had great editing style which kept me engaged throughout. The clear, crisp cutting between different Showrunners and the sets, enforced how busy these people actually are. One might think of working in television as a glamorous job, but as this film shows, it is also very exhausting. 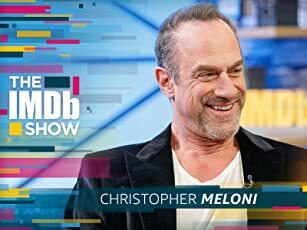 The Showrunner is kind of like the middleman, under the control of the network and trying to please audiences, while also trying to be faithful to their own artistic vision (at the same time juggling between actors and crew members). 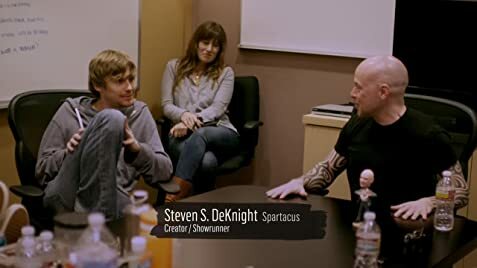 I'm not sure how this title of the 'Showrunner' came about, but it seems like too much responsibility has fallen on one person. Overall, definitely an interesting watch to get a good look behind the scenes of running an American TV show.